People hear about others experiencing the devastation of fire in their homes or businesses and hope such a thing never happens to them. However, fires can happen to anybody, and they are always unexpected. Whether your home suffers a small fire or a larger-scale blaze, chances are good you’ll be at a loss as to what to do. From one perspective, this isn’t necessarily a bad thing; it means you haven’t experienced a lot of fires in your life, and that is good! However, from another perspective, inexperience can put you at a disadvantage when it comes to an emergency. In today’s blog, we want to preemptively answer the most common questions you’ll have if you experience a fire on your property. We hope these answers give you a place to start, though we also hope you’ll never experience the devastation of a fire in the first place! These are questions we often get from people trying to figure out what to do about fire damage. What should I do immediately after a fire? Fires are unnerving and dangerous, and it can be difficult to keep your head on straight when they happen. After the danger is past and you know you and yours are safe, contact your insurance agent as soon as possible. Your agent will be able to help you submit a claim as well as give you advice on how to proceed. Can I secure my property after a fire? A home damaged by fire is vulnerable, and you don’t need the extra stress of having your property be open to theft or bad weather. We recommend you contact us immediately, as we can help board up your home to keep any unscrupulous people and nasty weather from making the situation more difficult. Generally, a good board-up will use ⅜” plywood and two-by-fours bolted from the inside for the windows. Make sure all doors have secure locks. A damaged yet secure home will give you the peace of mind you need to move forward wisely. Water was used to put out the fire. What can I do about it? The relief you might feel when the flames are finally defeated may die quickly when you realize you’ve got pools of water sitting in your home. Even if the fire was small and it didn’t take gallons of water to put it out, it doesn’t take much moisture to start mold or mildew growth, not to mention the deep damage that requires expensive repairs. At RestoraCore, we offer water extraction services that are prompt and complete. We will do everything we can to prevent further damage from happening to your property. Am I allowed to inspect my house after the fire? Only a professional, licensed inspector like an industrial hygienist or structural engineer can legally determine if a structure is safe after a fire. The systems that make up a building are more complex than people understand, and the last thing you want is another disaster on your hands because you didn’t ensure that your home was structurally safe. Do not depend on your own expertise here. The fire was small. Do I really need professional restoration services? Even the smallest fire can cause long-lasting damages that reach beyond the burn site. Soot and smoke from a tiny blaze can full your whole home, and neither clears out easily. You’ve basically got one chance to eradicate odors correctly because it only takes a day or two for permanent damage to take place. Let the professionals at RestoraCore do it right the first time, ensuring your home or business gets fully renewed. You don’t want to get a whiff of smoke every time you walk in the door for years to come! Is it possible for me to stay in my home during its restoration? 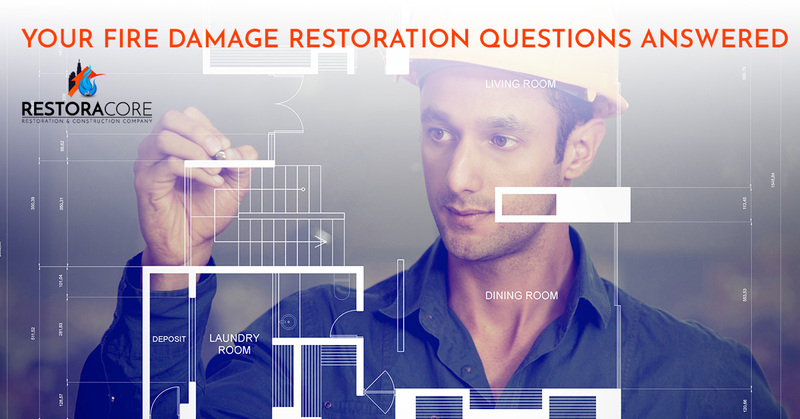 As you can imagine, the answer to this question depends on the extent of the damage done, your comfort level, and your home’s layout. You may want to stay at a hotel or other off-site housing. Talk to your insurance agent about whether or not your policy covers staying off-site and how long you have. How long does the restoration take? The next logical question is this one – how long will you be out of your home or business or living in a damaged structure? It can be very stressful, and understanding just how long you need to hang in there can be helpful. Unfortunately, we can’t give you a cookie-cutter time in this blog. The extent of the damage determines the length. Additionally, keep in mind that your local authorities and your insurance company will need to investigate the damage before restoration can even begin. You will want to take a breath and settle in for the long haul. 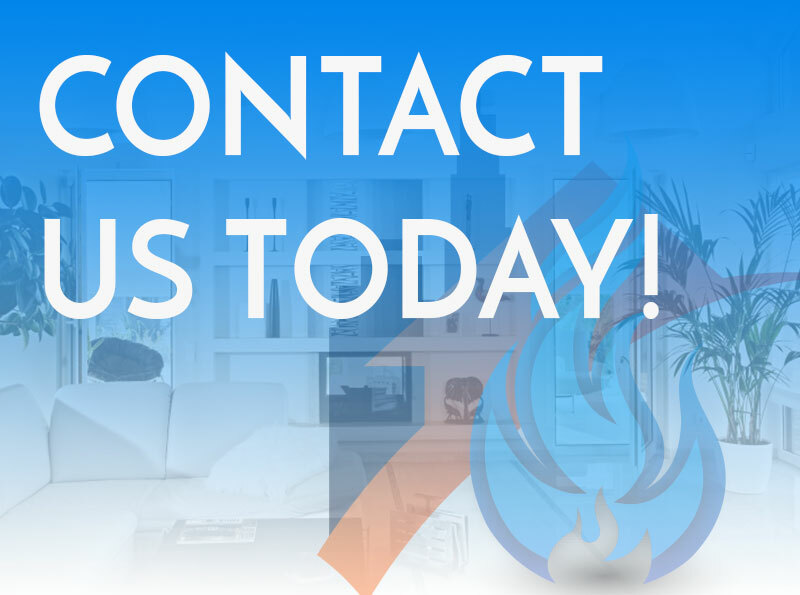 If you find yourself dealing with the remains of a fire in your business or home, contact our team in San Diego. We provide world-class fire restoration as well as flood damage repair.